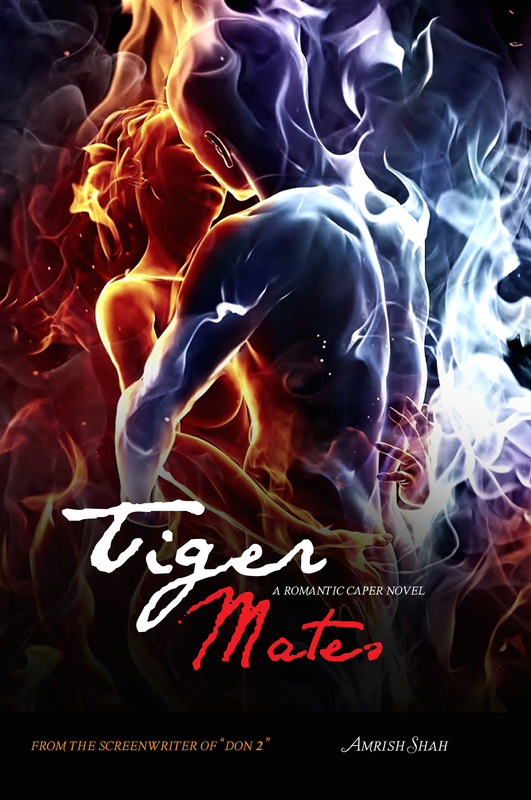 ‘Meri Love story’ Find your Tiger Mate…Write in your love story in 300 words and email us to tigermates@gmail.com’ to win a chance for a dinner date on Christmas @ JW Marriott, Juhu Mumbai in the presence of the author of the novel, Tiger Mates- Amrish Shah. Also win five consolation prizes to an autographed copy of the novel from the author himself. 20th Dec Monday, last day for the entry.